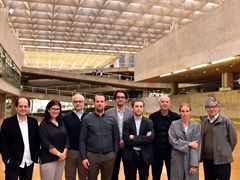 Tatiana Bilbao, Founder & Principal, Tatiana Bilbao Estudio; and Professor of Design, Universidad Iberoamericana (IBERO), Mexico at the LafargeHolcim Awards jury meeting for Latin America at Faculty of Architecture & Urbanism, University of São Paulo, Brazil in June, 2017. 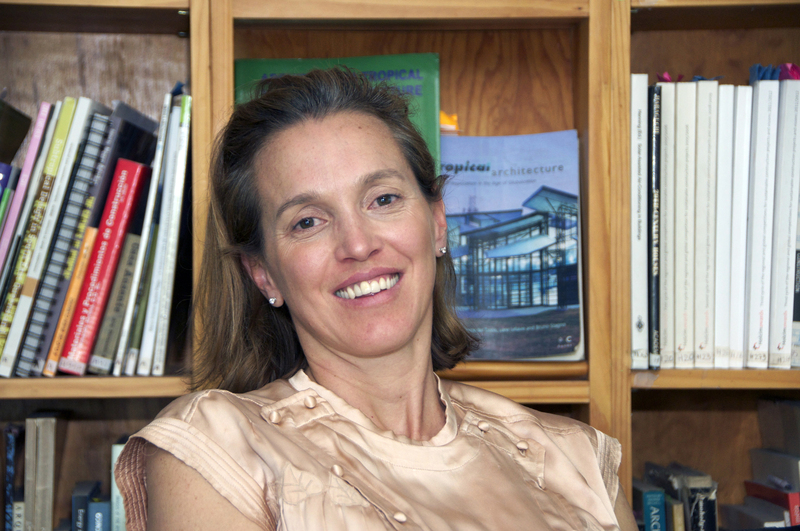 Tatiana Bilbao, Founder & Principal, Tatiana Bilbao Estudio, Mexico. Photo: courtesy Milenio, photo Roberto Sánchez. 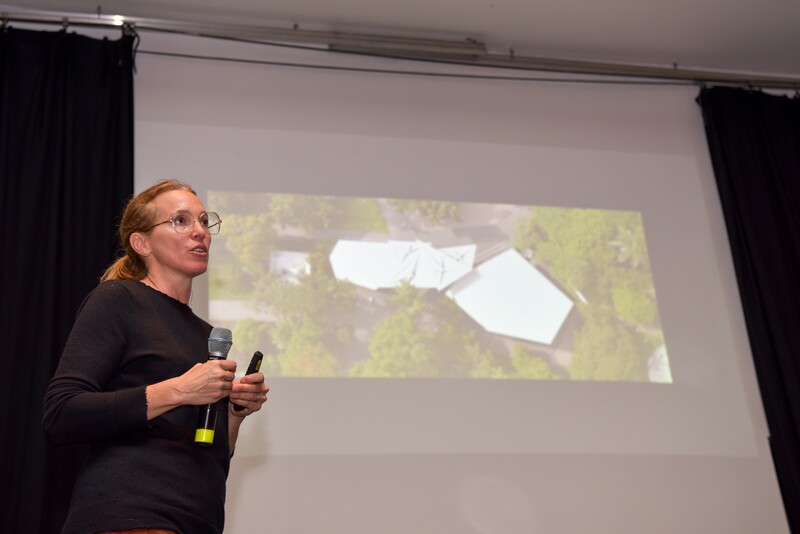 Tatiana Bilbao is Founder and Principal of Tatiana Bilbao Arquitectos based in Mexico City, Mexico and was a member of the Holcim Awards jury for Latin America which met at the Instituto de Arquitectura Tropical in San José, Costa Rica in July 2014. Tatiana Bilbao is Founder and Principal of Tatiana Bilbao based in Mexico City, Mexico © designboom. 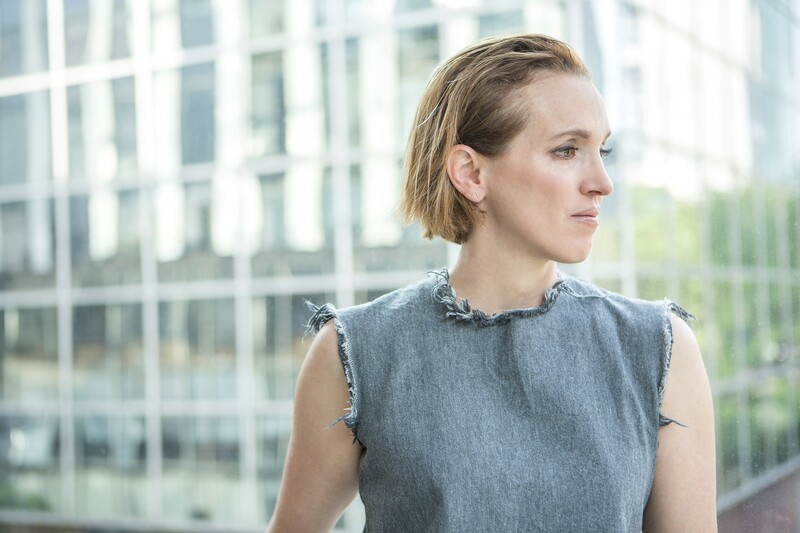 Tatiana Bilbao is Founder and Principal of Tatiana Bilbao Estudio based in Mexico City, Mexico. 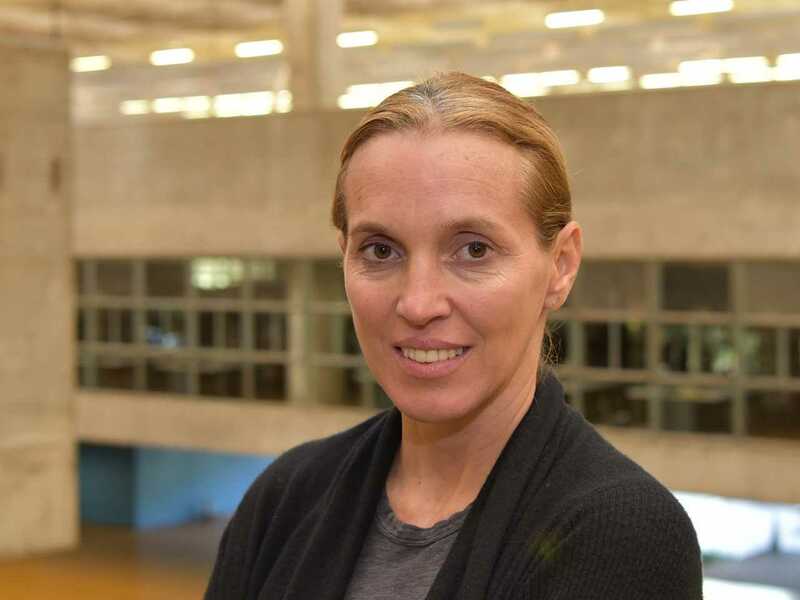 She founded Tatiana Bilbao Estudio in 2004 and has completed projects in China, Europe, and Mexico. Architectural Record featured the firm in the Design Vanguard 2007 as one of the top ten emerging firms of the year. 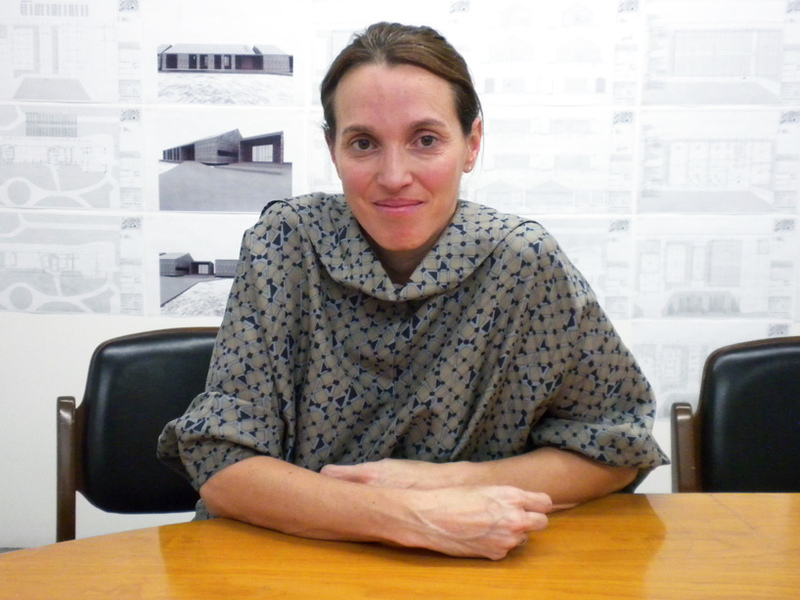 In 2009, Tatiana Bilbao was named as one of the “Emerging Voices” by the Architecture League of New York. Tatiana Bilbao holds a degree in Architecture and Urbanism from the Universidad Iberoamerica – IBERO (1996), and was recipient of the honorable mention for her thesis (1998). 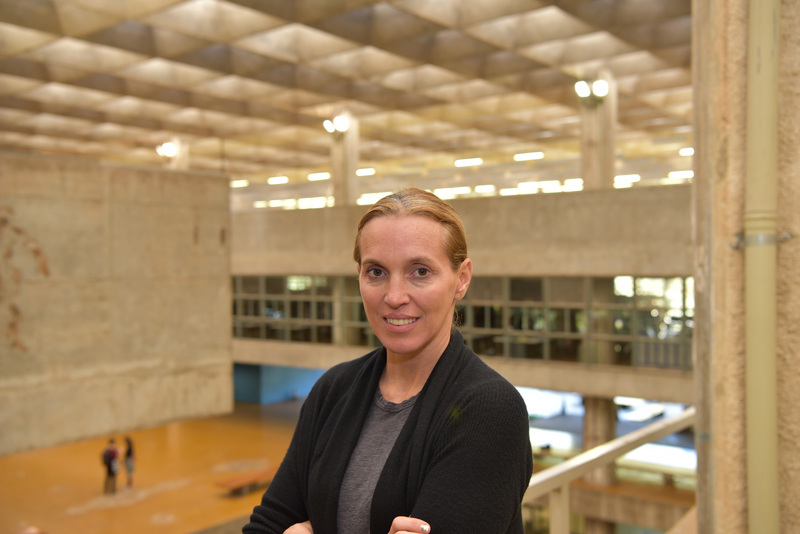 She has held visiting scholar positions including: Luis Kahn Visiting Professorship, Yale School of Architecture (2015); Cullinan Visiting Professor, Rice School of Architecture (2016); Adjunct Associate Professor of Architecture, Columbia Graduate School of Architecture, Planning & Preservation (2016); and Norman R Foster Professorship of Architectural Design, Yale School of Architecture (2017). 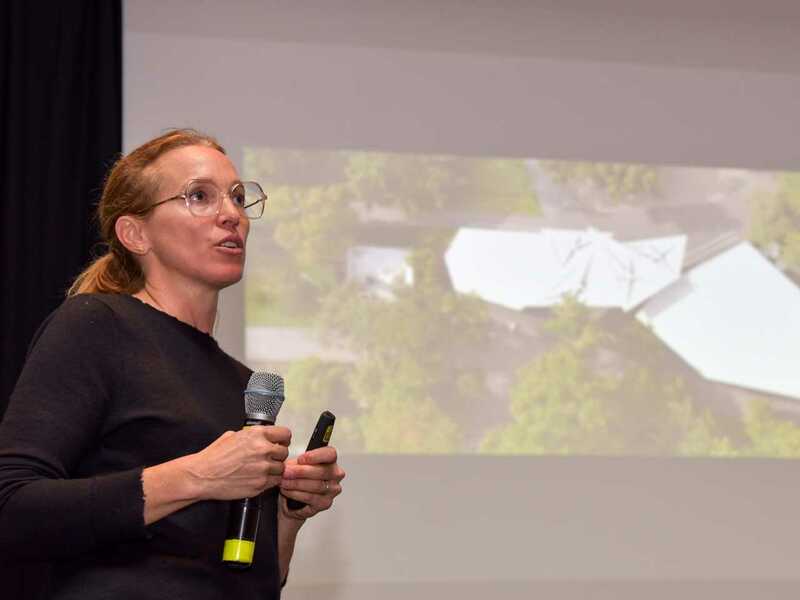 She has lectured at institutions including: the Royal Academy of London; Museum of Modern Art (MoMA); Harvard Graduate School of Design (GSD); and Princeton-Mellon Initiative in Architecture, Urbanism & the Humanities. 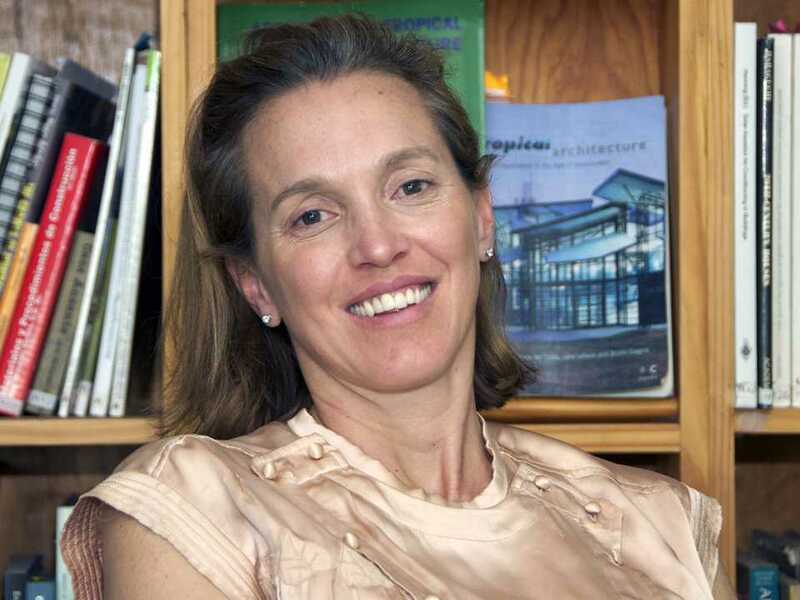 She was Advisor for Urban Projects at the Urban Housing & Development Department of Mexico City (1998-99), cofounder of architectural think tank Laboratorio de la Ciudad de México (LCM) in 1999 and an urban research center, MXDF, in 2004. 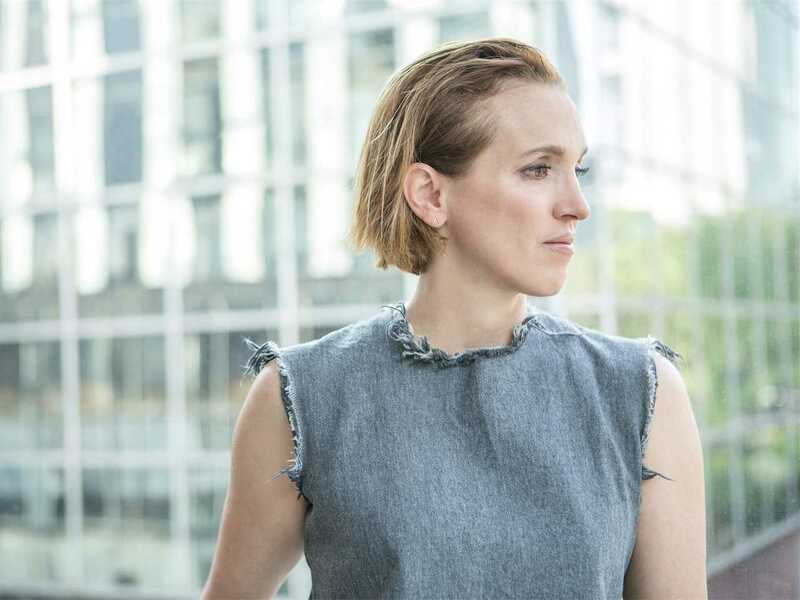 She also received the Berlin Art Prize (2012); Cemex Building Award (2011 & 2013); two silver medals at the Mexican Biennale of Architecture; Global Award for Sustainable Architecture (2014) by the LOCUS Foundation, Cité de l’Architecture of Paris and the patronage of UNESCO. Her work is part of the collection of the Centre George Pompidou in Paris, France; and the Carnegie Museum of Art, and the Art Institute Chicago, USA. 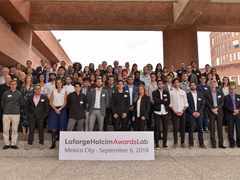 Tatiana Bilbao was a member of the LafargeHolcim Awards jury for Latin America in 2014 and 2017, and was a guest lecturer at the LafargeHolcim Awards Lab in Mexico City in September, 2018.